Fancy a new look in your kitchen but your budget just won’t stretch to new units? 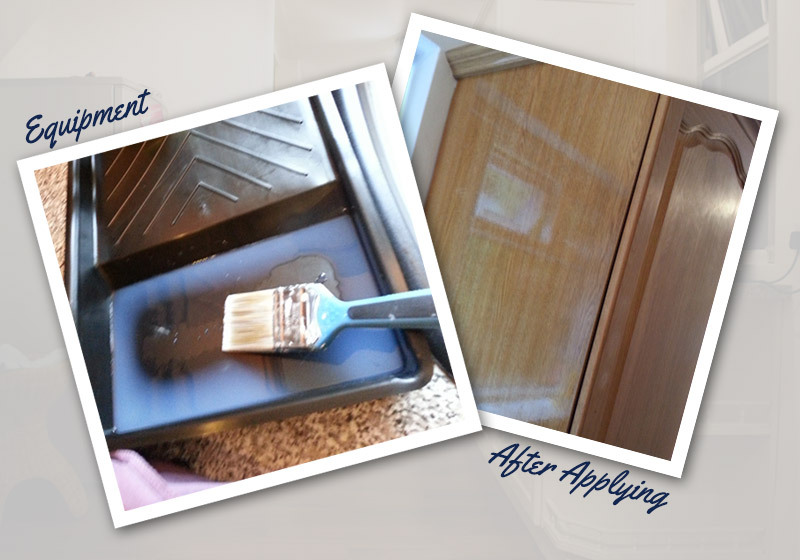 Don’t panic, you can quickly and easily repaint your existing cupboard doors for a strikingly different look without breaking the bank using Easy Surface Prep (ESP). ESP is a wipe-on/wipe-off product which leaves a shiny or non-porous surface ready for painting with no time-consuming sanding. 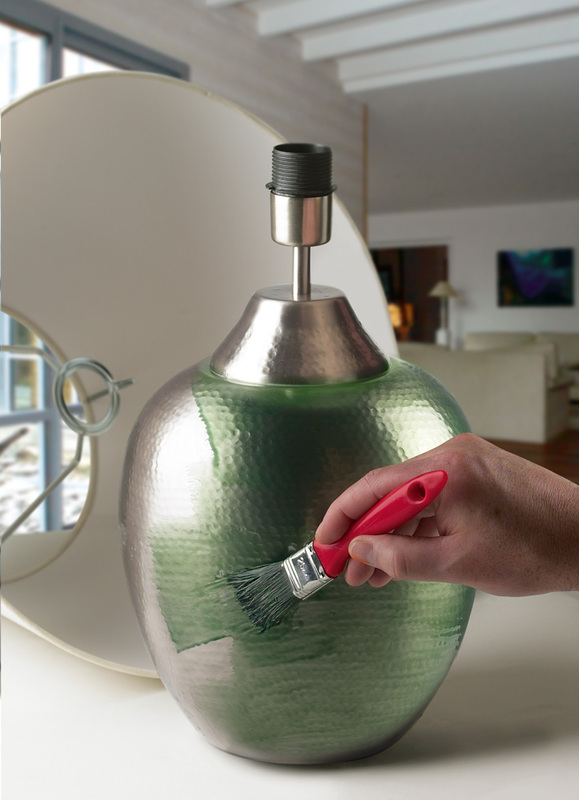 It leaves a surface for paint to bond to – it is odorless and can be coated with any paint. It is perfect for revamping melamine furniture, ceramic tiles and it’s great even for use on glass as it dries completely clear. Before using ESP on your surface it needs to be clean and grease-free. For standard surfaces simply use a mild detergent but for surfaces which may be greasy or oily (such as kitchen cupboards) we would recommend scrubbing the surface with a green scourer or 00 steel wool soaked with ESP (wipe it off after 5-10 minutes). To apply ESP to your surfaces simply wipe it on with a brush or cloth and leave it for 5 minutes. Then wipe off any excess with a clean, dry cloth (best to use a brand new one if you can)and leave it to dry for 2 hours. Done! You can now simply paint over your surfaces in your paint of choice according to the manufacturers instructions. This doesn’t need to be done immediately but needs to be done within 7 days of applying the ESP. If not, don’t panic, just reapply the ESP as before and give it another 2 hours to dry. What else can I use ESP for? Those “delightful” yellow tiles with the little boats on in the bathroom of your new house? Those delightful orange-brown kitchen units from the 1980’s? How about a nice matte cream or grey instead? That baby pink wardrobe you bought for your 5 year old daughter which doesn’t quite sit right in your now 15 year old’s bedroom? 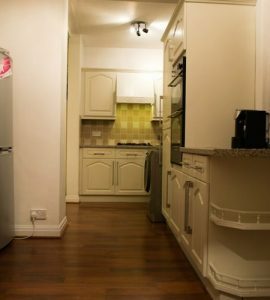 Those melamine units in your utility room that you’ve been pretending aren’t there because you can’t justify the cost of new units in a room only you go in? That lime green table lamp that fitted perfectly in your lounge 5 years ago but is a little jarring with your pale blue and brown decor now? 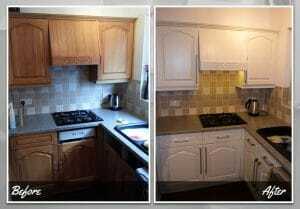 If you’ve used ESP to repaint your kitchen cupboards or for any other projects we’d love to feature you on our website. Please do get in touch!